Yes it is. According to an August 2017 Royal Mail study 80% of people interviewed kept mail sent from companies within the last month. Also 39% of people have a dedicated display area for mail. 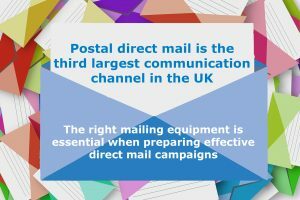 Its no big surprise to hear that postal direct mail continues to be more and more relevant to the way businesses communicate today, especially in multi-channel campaigns. Mail is physical, it has authority, it’s emotionally engaging and ultimately it delivers the most important benefit of all, driving consumers to take action which creates value. 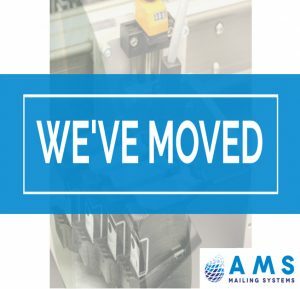 For printers and mailing houses the way the mail is prepared is often a key issue, whether it’s a campaign of 100 mailings or 1 million. 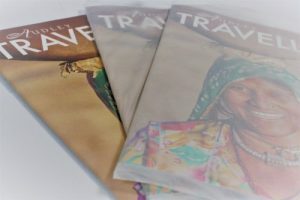 On top of this, the images used, the weight of the paper, the words on the envelope and colour all have the power to persuade or put off potential customers with personalisation being key to any new campaign. 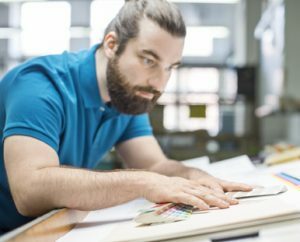 As customers face email fatigue and the novelty wears off banner advertising, direct mail is again outperforming digital. Direct mail delivers an average £3.22 return on investment compared with online’s £3.12 for every £1 spent. And don’t forget the digitally disenfranchised. According to TGI 58% of those over 65 and 46.6% of those in socio-economic group E have not used the internet in the past year. When integrated with other advertising channels, direct mail becomes even more powerful. According to BrandScience research, the online component of campaigns pays back 62% more and the TV component pays back 37% more when there is direct mail in the mix. 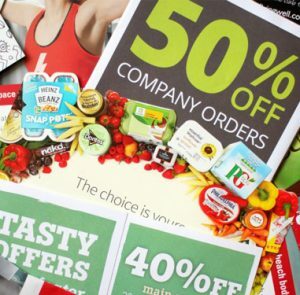 On average, direct mail pushes up return on investment from £2.81 to £3.40 for every £1 spent. Even the best TV or press campaign hits 30% of the wrong people. With direct mail you can target prospective customers based on postcode, interest, demographics, purchase or behaviour and your message only goes to those you select. Nearly 18m people ordered from mail order catalogues or their associated websites in the past 12 months; 43% online, 30% by post and 25% by telephone. • Recipients notice them: 90% of consumers read catalogues sent to them. • Recipients act on them: 70% go online after receiving catalogues. • Recipients buy more often: 70%+ increase in number of purchases. • Recipients spend more: £110 increase in online spending.